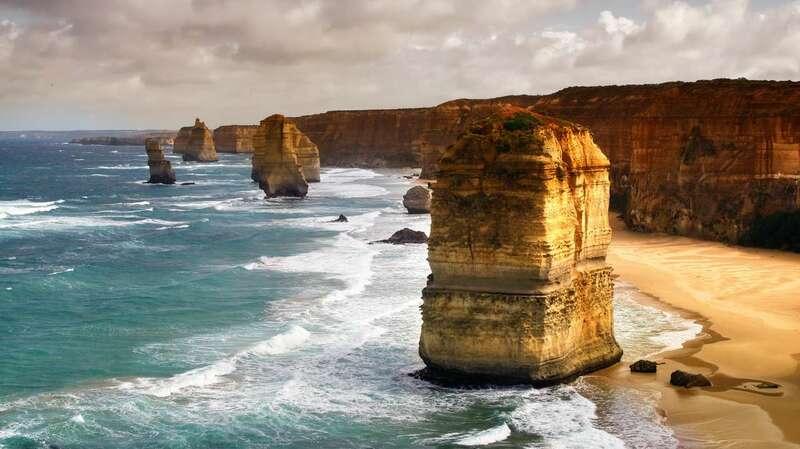 Perhaps you're looking to discover Australia's stunningly diverse landscapes with everything from vast barren deserts, where kangaroo and emu bound through the arid surroundings, to tropical rainforests, rugged mountains, pristine beaches and fantastic cities. Maybe it's the wide open spaces, healthy outdoor lifestyle, world-class cuisine and wines of New Zealand, or the warm friendly people and pleasant climate of Papua New Guinea that take your fancy? Whatever your interests, we'll ensure that your holiday to Australia, New Zealand or Papua New Guinea is unforgettable. Because we have explored these incredible destinations ourselves, we can recommend the sites, flavours, and activities that will allow you to experience the essence of a place at a pace that suits you. And with our highly-qualified guides, you'll be looked after every step of the way. As your itinerary is completely tailor-made, the journey ideas given for each destination are just suggestions to give you some idea of the possibilities on offer. Please call one of our team to discuss your travel ideas and create a journey individual to you.